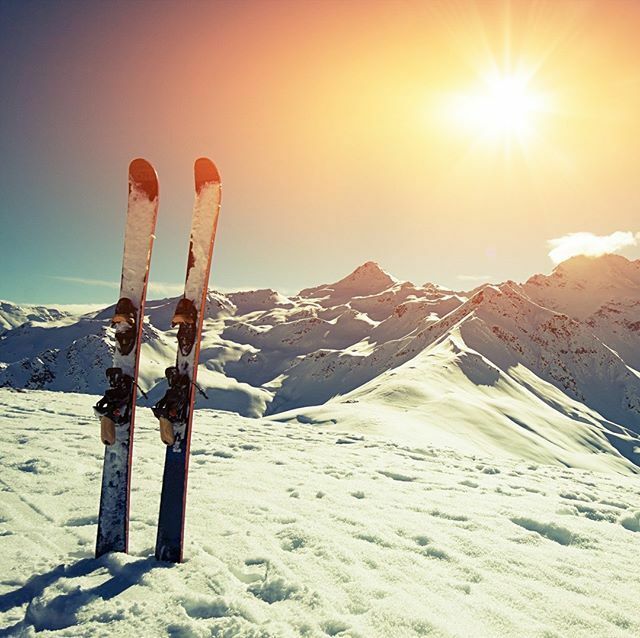 Spring Skiing – Book Your Last Minute Chalet Holiday! Book Now and Save Up To £350 Per Person on March and April Ski Chalet Bookings in Meribel. Ahh spring skiing .. what’s not to love! When days can alternate between heavy dumps of snowfall or a crisp bluebird – combined with the treat of sitting out on sun-drenched terraces at lunch time! We have a few weeks left available to snap up, so if you fancy escaping to the mountains in March then we can help. Have a look at our last-minute chalet availability – we’ve dropped the prices by up to £350 per person which means mega savings .. for example book the whole of Chalet Corblettes for the 18th February and save £350pp / £2800 on your whole chalet booking! Late deals are available for whole chalets or book by the room on non-peak weeks. Click here to see pricing and discounts in both Meribel AND Val d’Isere, or our Val d’Isere availability here.